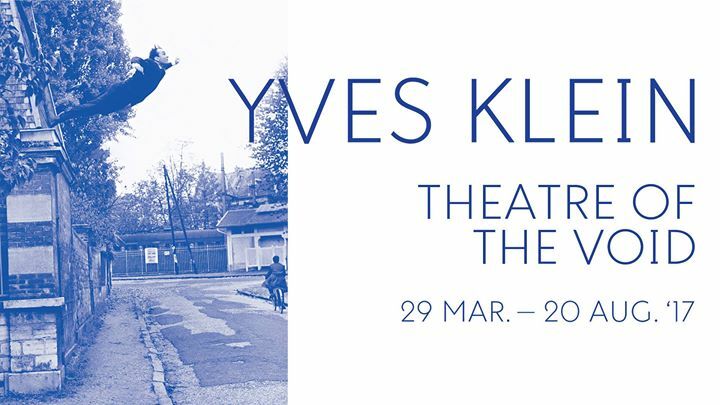 I went to see this Yves Klein exhibition at the Bozar museum in Brussels/Belgium. So here I was, ten years later, revisiting Klein's artworks and videos. And it felt like the loop was looped. And indeed, in the space of these ten years, a lot of things changed. I became an artist too. 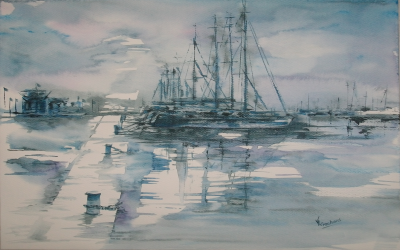 I started to take pictures, to paint and to craft articles. Revisiting Klein through this exhibition told me how much of an influence he had been on me and how I feel related to his artistic approach. INTENSITY - Klein worked on his pigments to boost the color in it. He had a special polymer added to sustain the tones. The colors are there to keep you hypnotized. 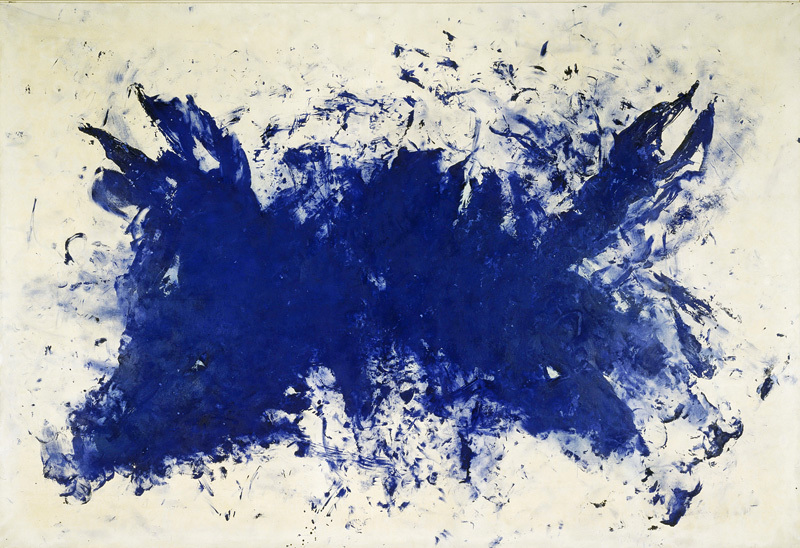 CHANCE - At some stage, Klein "stopped painting". He relied on odd techniques to get there. For example, naked women soaking in paint and brushing themselves against the canvas. Some may say it was random. I think he let his imagination run free. EPHEMERAL - He started to paint with fire and also crafted fire installations. Ode to the flame, powerful and elusive. Klein had a tragic destiny and died in his thirties of a heart attack. I believe his art is somehow transcending the brevity of his life. THE ELEMENTS - North, East, South, West. It mattered to him to evoke the elements in his art. Some things matter more than others. Go and see this exhibition if you can, it's still on until end of August. I own no right on any picture displayed in this article.